Neonatology is a sub-specialty of paediatrics that consists of the medical care of newborn babies, especially the ill or premature newborn. 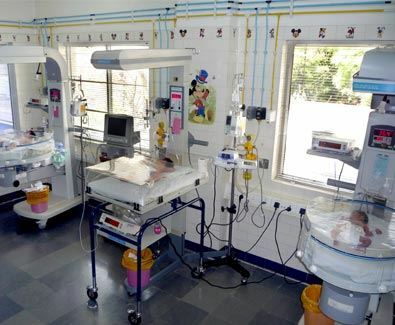 Babies at Fernandez Hospital receive comprehensive, high-quality care from our multidisciplinary team. Every delivery is attended by a competent team capable of resuscitation and care after birth. We include all members of the health care team and the family in discussions related to each patient's diagnosis, treatment plan and progress.